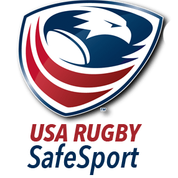 The Men’s Division Two championship is the Premier Men’s Rugby competition in Florida. 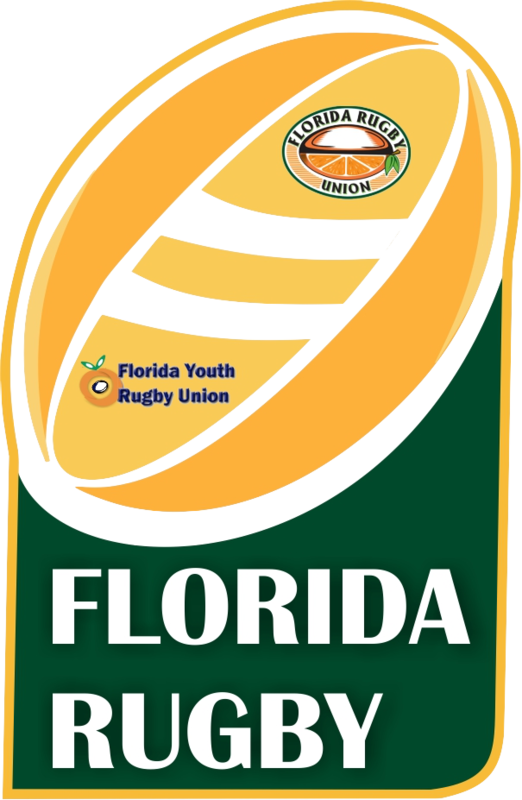 Clubs from across the state compete to be the Florida State Champions. 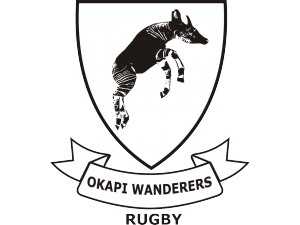 In 2016 the division grew from 8 teams to 9 teams with Okapi Wanderers from Weston joining the division. Each team within the division also competes in a B-Side competition called the Orange Cup. The Orange Cup also plays for a State Championship. The idea is create more opportunities for new players and encourage clubs to grow beyond being a signal team club.